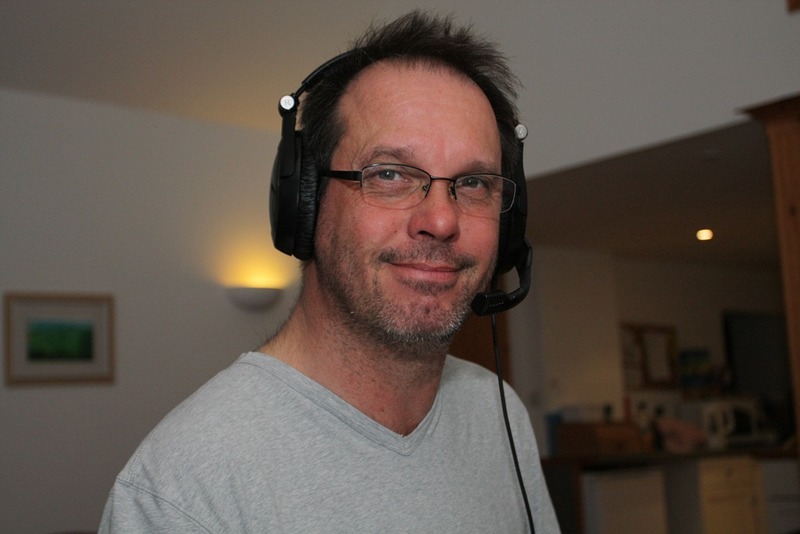 Neil Whiteside G4HUN (GM4HUN while in Scotland) – Our resident DJ and lyric whizz, enjoys SOTAs, backpackers contests, camping and exploring remote places. Doesn’t always look this rough – suffering with a cold unfortunately. 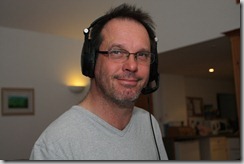 Working EA7/G1WUU on 40m when this picture was taken.